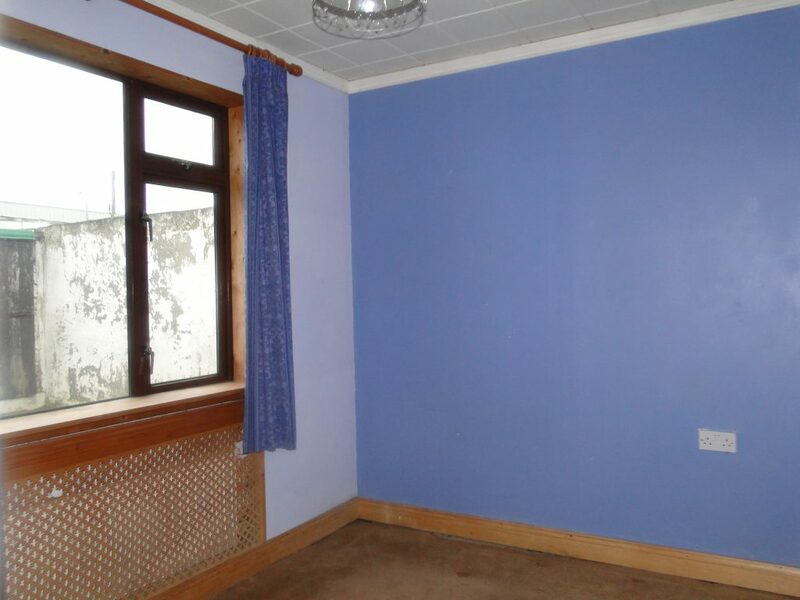 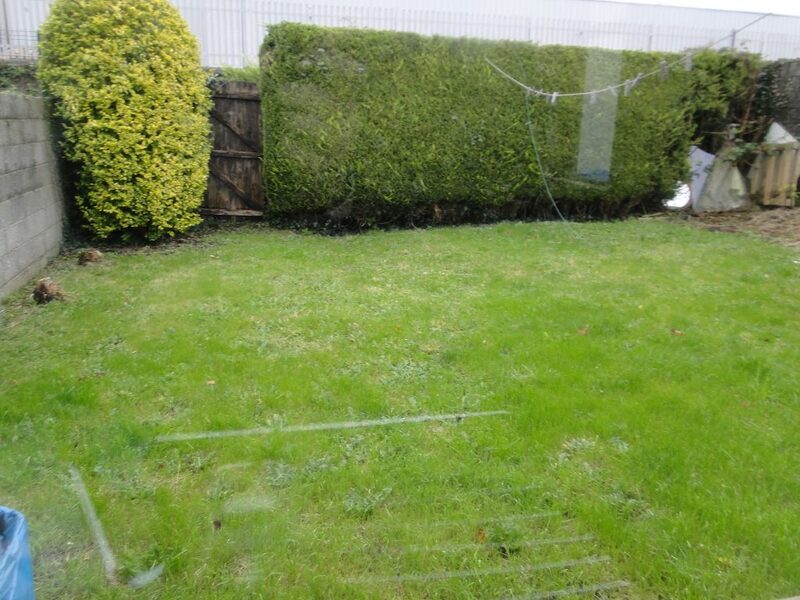 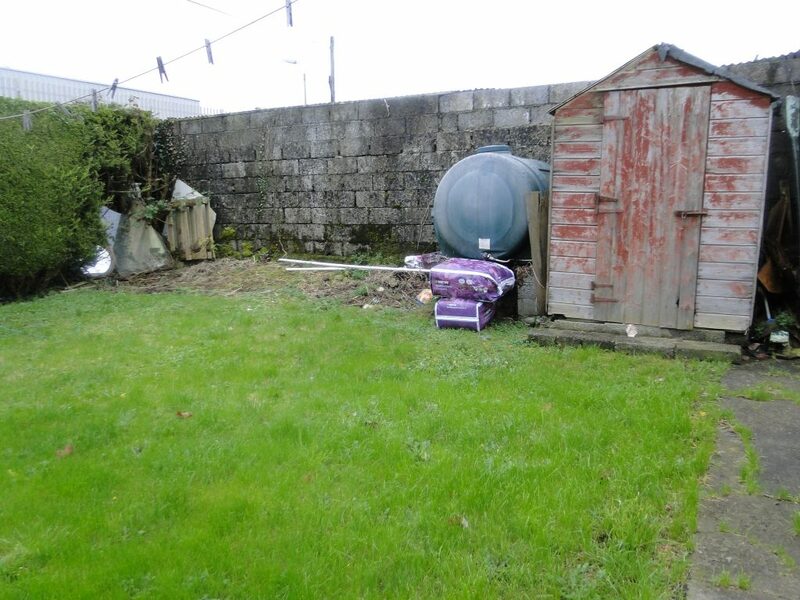 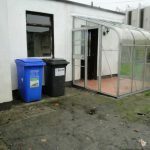 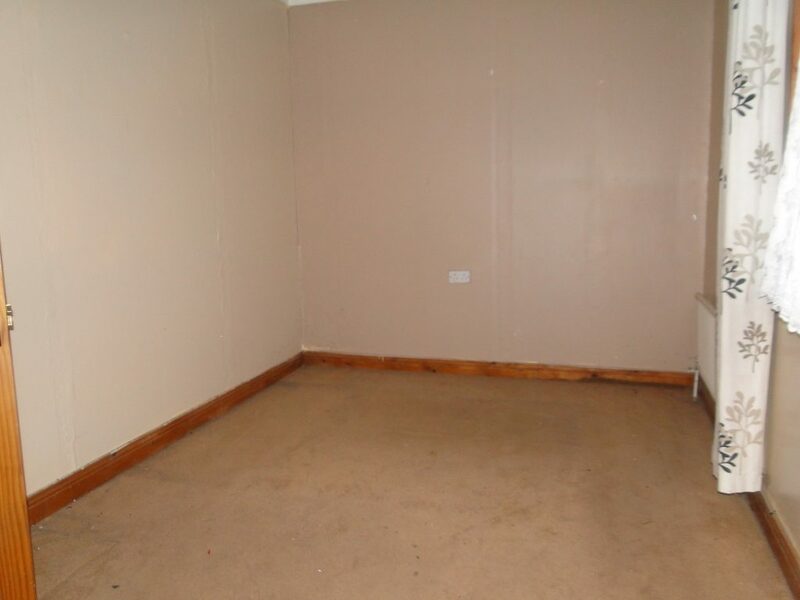 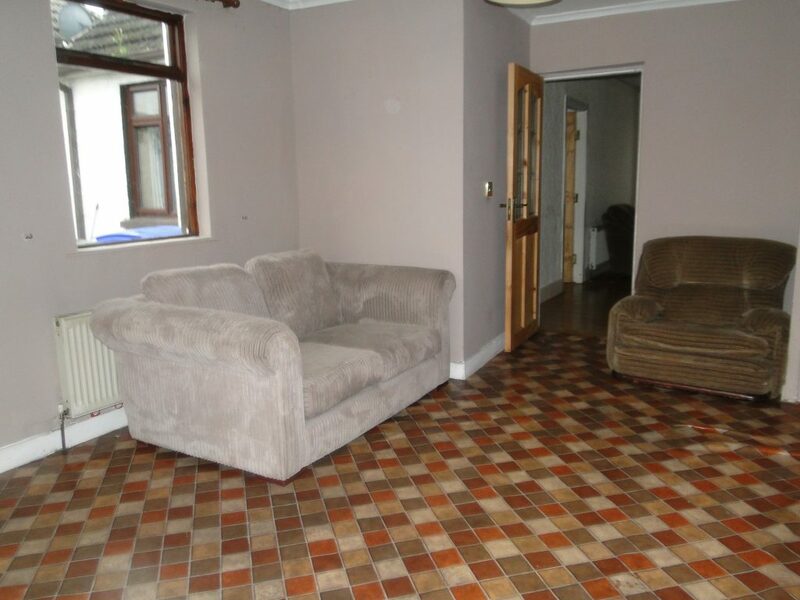 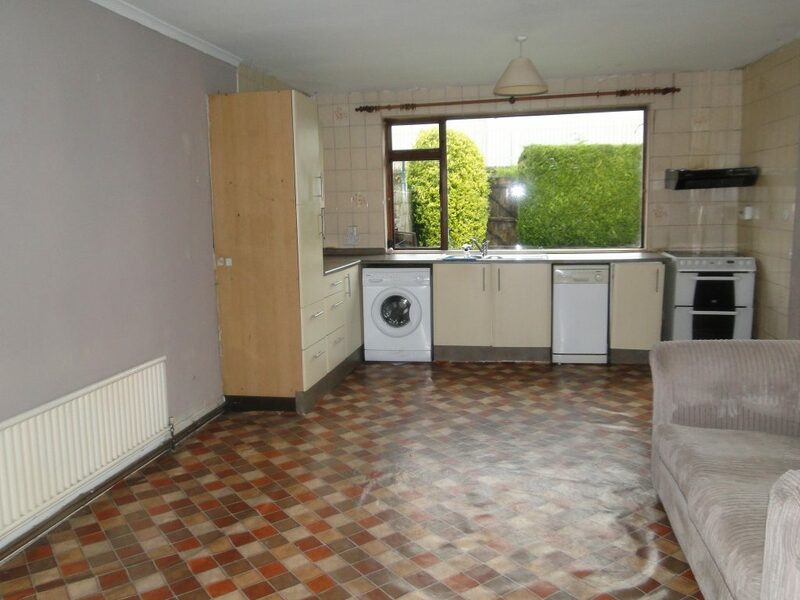 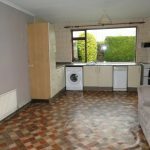 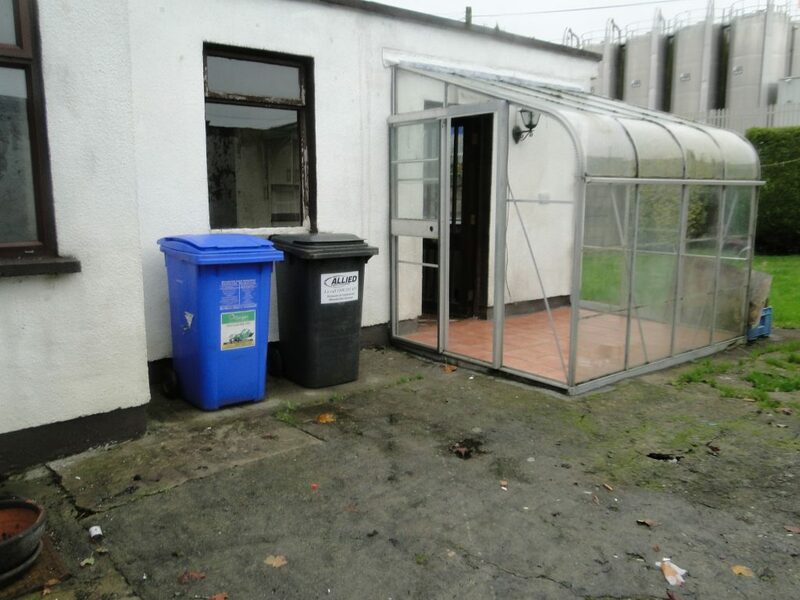 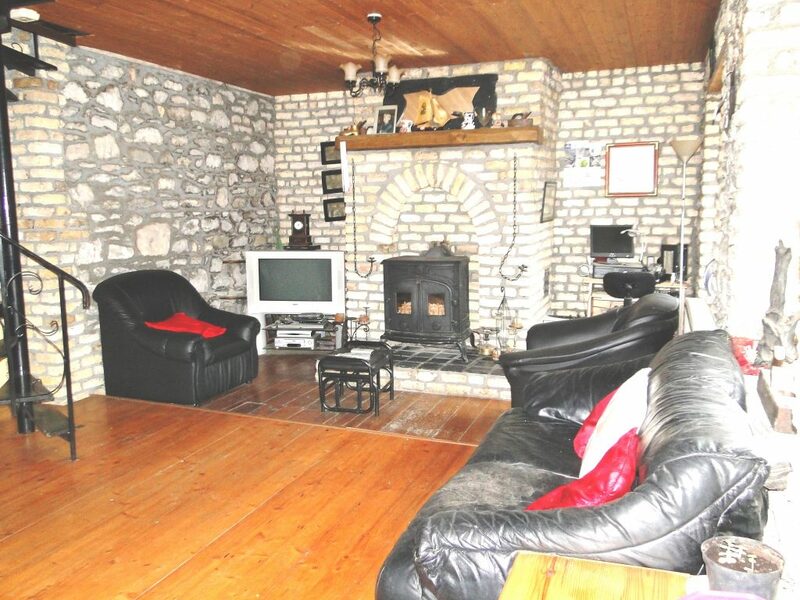 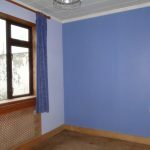 Unique opportunity to acquire a two bed semi-detached bungalow is a small cul de sac location. 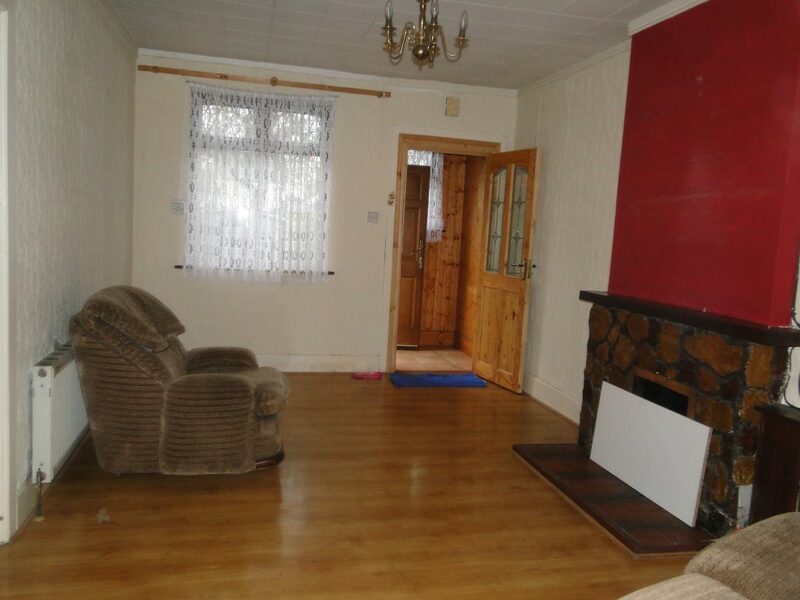 Walking distance to town centre and every amenity available. 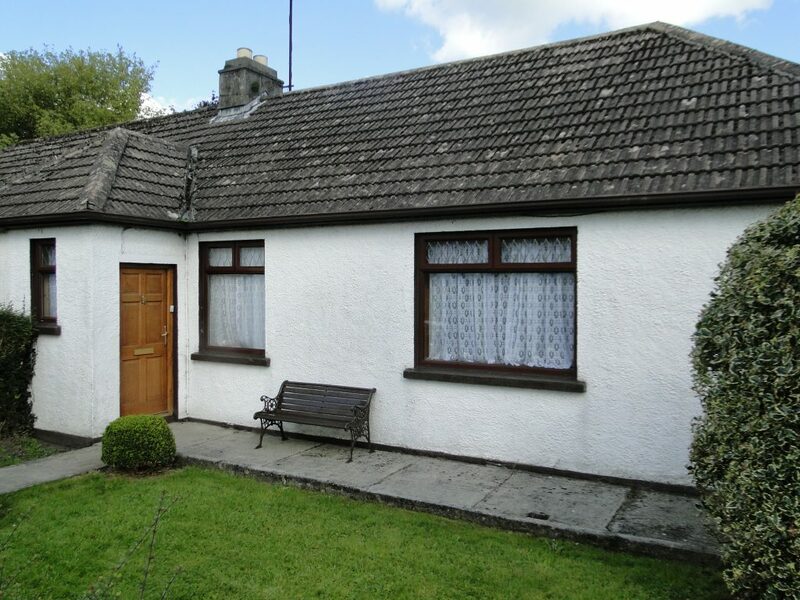 Picturesque walking lane along the Shannon is also closeby. 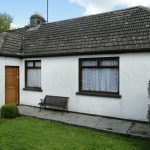 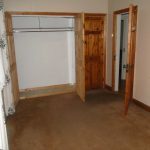 Accommodation includes two bedrooms, kitchen/dining area, sitting room and bathroom. 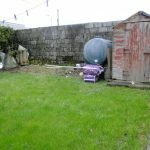 Private rear garden. 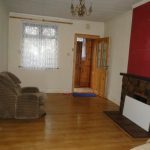 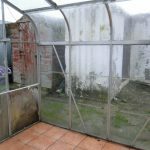 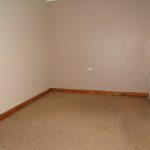 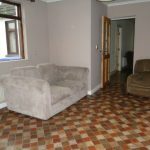 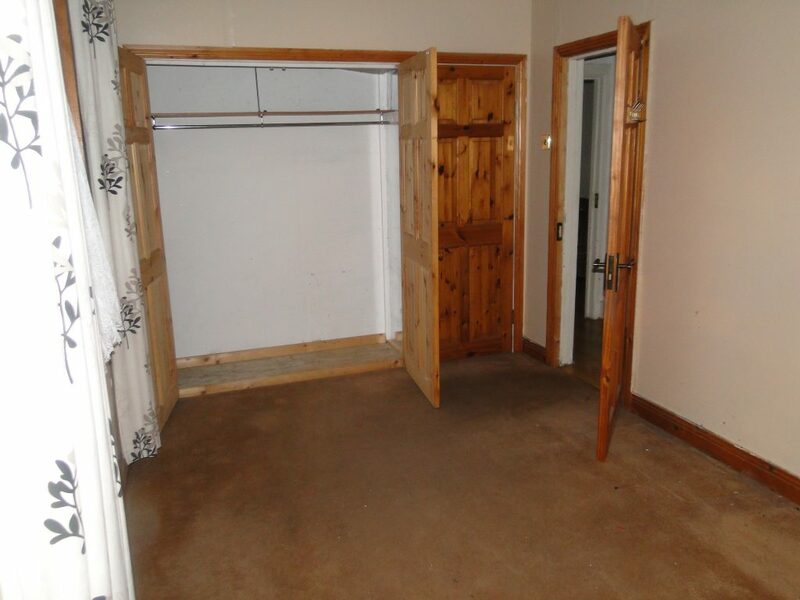 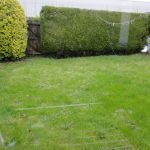 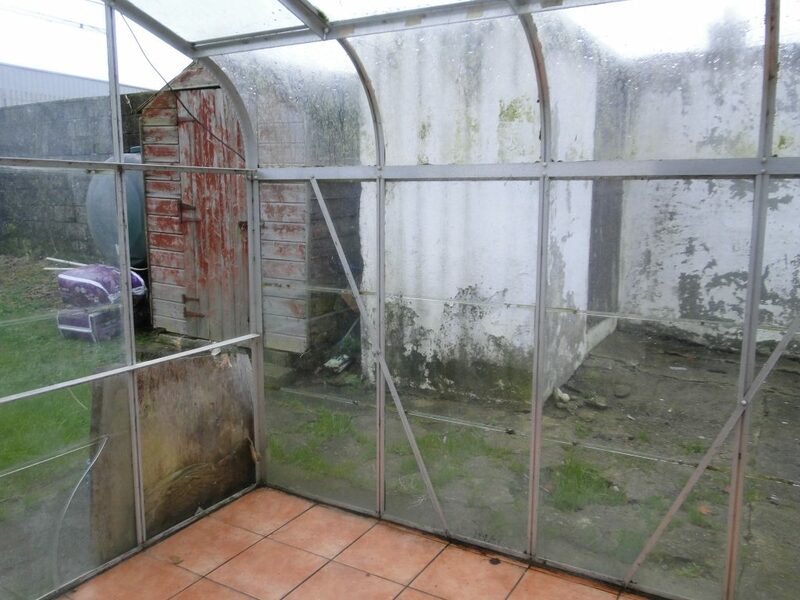 This property would ideally suit those looking to downsize and be within close proximity of the town centre.